In January 31st I received an interesting enquiry from Seattle, USA. Kevin and his wife were looking to purchase a property in London that served two purposes, it had to make investment sense and also be ideal for their family to use as a holiday home in future. So this was to mainly be a ‘head purchase’ with a slight element of heart in it. The London property market down on transaction levels around the £1M mark. These elements are all things I had touched on in my recent blog – “Now is the time to buy in London“. I immediately had respect for this shrewd investor. An additional factor was that his hometown market of Seattle was going through a property boom. Competition between buyers was high with bidding scenarios forcing prices up. He saw London as a great alternative for investment. We had a few conversations and agreed on the property brief. This was to be a financed purchase and being a US citizen and non UK resident, it was important to arrange this finance arranged in advance. There are a few good options for overseas buyers and he had his finance placed by a London mortgage broker. There were to be two search areas, NW and SW London. So the task was set. 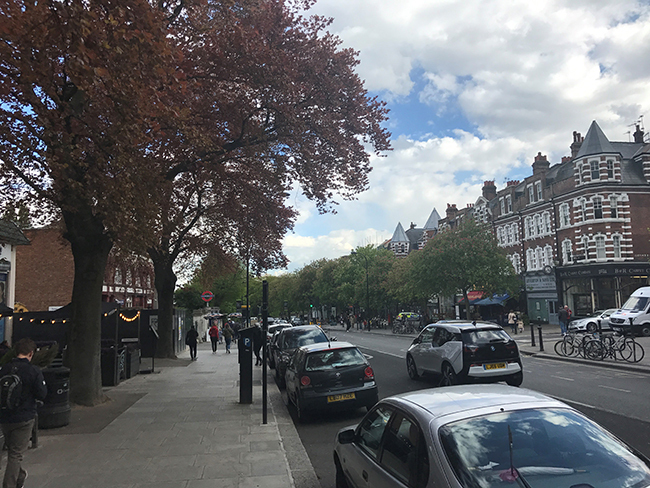 I had the best part of 5 working days to research Hampstead & Belsize Park NW3 (pictured below) and Fulham SW6. During the week I collected a lot of property details and collated the data. I previewed around 30 properties and discarded those that did not match the brief close enough. I normally advise on seeing no more than five properties during a day but due to time constraints, I thought it important that Kevin see as many as possible to be able to understand the market. This was a property tour in its truest form. I lined up twenty properties to view – around ten in each area – and split the two days in half. Mornings in NW and afternoons in SW London. I have previously mentioned that each property search should have a spreadsheet and for this search it was a must. Although rental yields in London are notoriously low, it is good to see how each property in an investment search compares against the other. Likewise, you can have a clearer view on price per sq ft and other mitigating factors such as the tenure or additional benefits like outside space and parking. At the end of the first day we sat down and discussed the day’s findings. We probably had narrowed the search to three possible candidates. On day two, I spent the morning with Kevin before covering my other obligation that weekend (my bothers wedding!) I had the afternoon organised for Kevin and his wife and they set off to Fulham to view properties I had already previewed during the week. 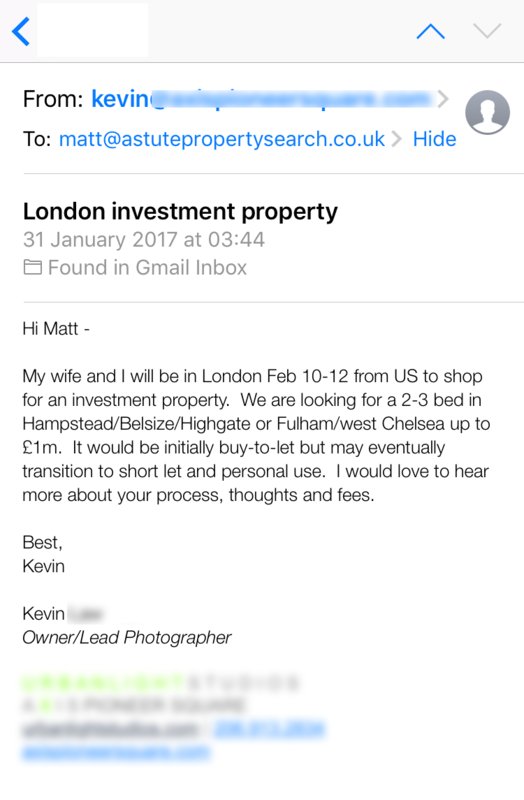 Agents are closed on Sundays in London but this gave some downtime for Kevin to consider the properties we had seen. We met that evening and discussed our top three choices. I arrived with some ‘comps’, as they are known in the industry. When buying property, it is important to look at comparable evidence (similar properties and their achieved prices) to justify any offer we would make. We set a limit on price for each property that I would offer on the next day. I would offer on the first property and if the offer was not looking like being accepted, would move on to the next property. Kevin was off to the airport and I had hoped to have some good news by the time he landed back in Seattle. The negotiations got a little dragged out but after three days we had the number one choice under offer. Emma really helped keep momentum to the transaction and it was a pleasure working with her. She highlighted a few legal issues to the property which she found solutions to, I am sure Kevin with agree that she was invaluable and helped him understand the buying process from a legal point of view. It took just under two months from first meeting Kevin to reaching a point of exchange of contracts (the point when you officially are committed to the property). See picure below of Kevin’s new place! Now to get the property let but that’s for a future post! 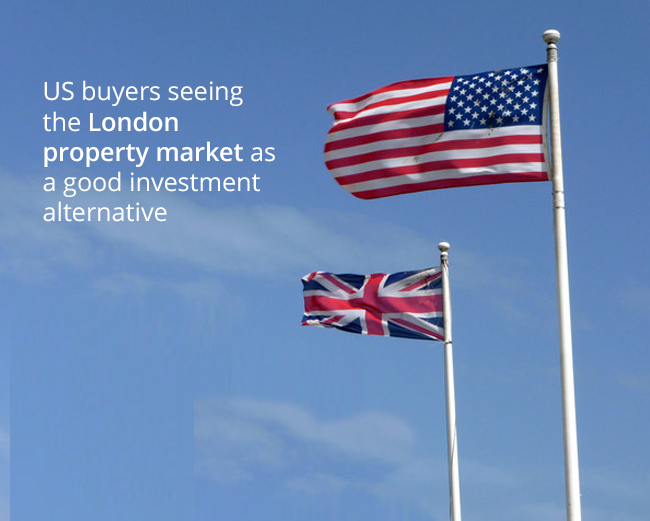 “My wife and I live in Seattle, have always loved London, and saw the current economic climate as an opportunity to leverage exchange rates into a London property investment. Quite simply, had we not hired Matthew, we would have been completely wasting our time. Upon research, we quickly realized the buying process in England is totally different from the US and most importantly, there are no “buyer’s agents” to protect your interests. Without Matthew, we would have been forced to negotiate directly with a seller’s agent on a sale with zero local knowledge. We hired Matthew, and within hours he was scouring our preferred neighborhoods, previewing dozens of properties on our behalf. We came to London explaining to Matthew that we had 48 hours to view property and he lined up 20+ viewings for us, which was vital for us to comprehend the current market. Matthew constantly gave us subtle insider input on each property – positive and negative – regarding the interior and location that were highly insightful but not forceful. 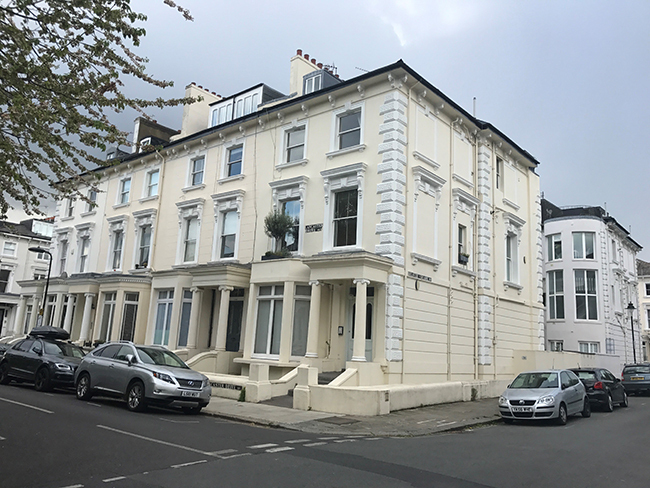 Amazingly, upon a final meeting before we flew out, Matthew, my wife, and I agreed one particular beautiful property in Belsize Park provided both the best investment opportunity and potential for future personal use.